Martin Garrix, the big ol' tease, dropped a few hints about his upcoming single. 5. Martin Garrix, the big ol' tease, dropped a few hints about his upcoming single. 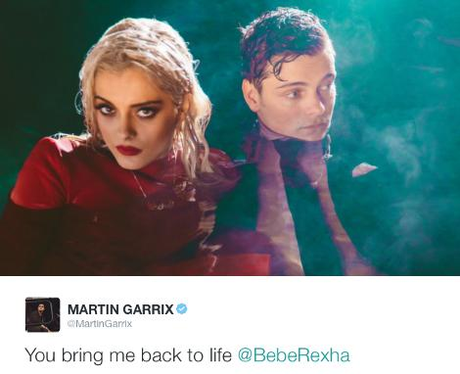 And can we take a second to appreciate how Martin Garrix and Bebe Rexha still look so damn hot, even when they're submerged in a swimming pool?